Independent & Group Perth & Western Australia Tours Packages in 2019/2020 from Travelbag. A look at the map goes a long way to explaining why Perth and Western Australia is considered one of Australia’s best kept secrets, but for those who put the effort in to visit this sun-kissed portion of the world, the rewards are immense. Covering a huge area of Australia’s mainland, the state of Western Australia is home to a mere 2.3 million people across 2.5 million square kilometres – larger than even the biggest country in Africa! Even so, with 1.8 million of those people packed into the state’s capital city of Perth, this vast area remains remarkably sparse. Nonetheless, this is exactly why Western Australia is such a fascinating choice for a Travelbag Australia tour, allowing you to cover the ground few get the opportunity to explore. 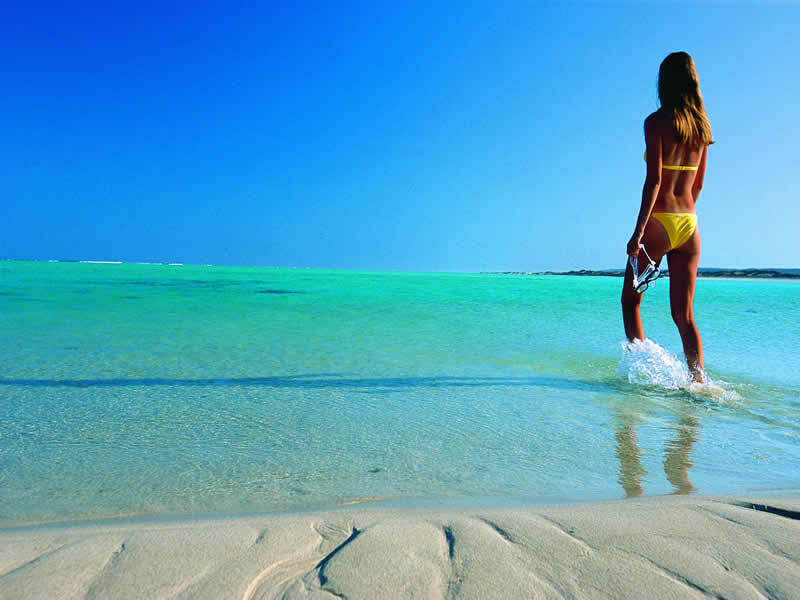 Better yet, there is so much to see in Western Australia, including the chic city of Perth, the beautiful Indian Ocean-fringed coastline, the barren swathes of the Outback, awe-inspiring National Parks, majestic whales, stunning wildflowers and dramatic landscapes you won’t see anywhere else in the world. Considered the world’s most remote city courtesy of its position in the south-western corner of Australia, Perth can actually claim to be nearer to Jakarta and Singapore, than the likes of Adelaide, Melbourne and Sydney to the east. As such, this relative isolation means Perth is subsequently less crowded than its Australian counterparts, yet no less typical of the country’s attractive landscape and thriving cultural scene. 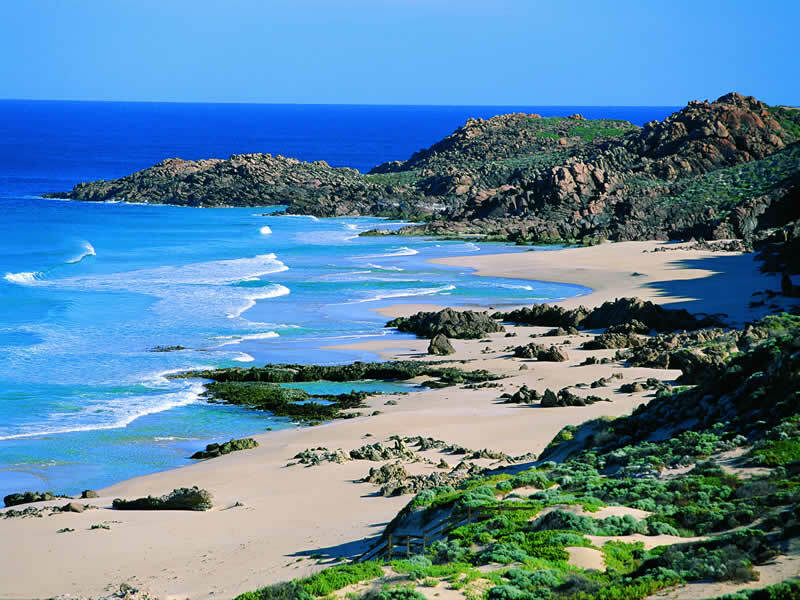 Wherever you go in Western Australia though, you are never far from stunning scenery, whether you are heading north from Perth and tracing the fringes of the Indian Ocean towards Broome, or exploring the colourful south-west of the state at Pemberton, Albany and Fremantle. 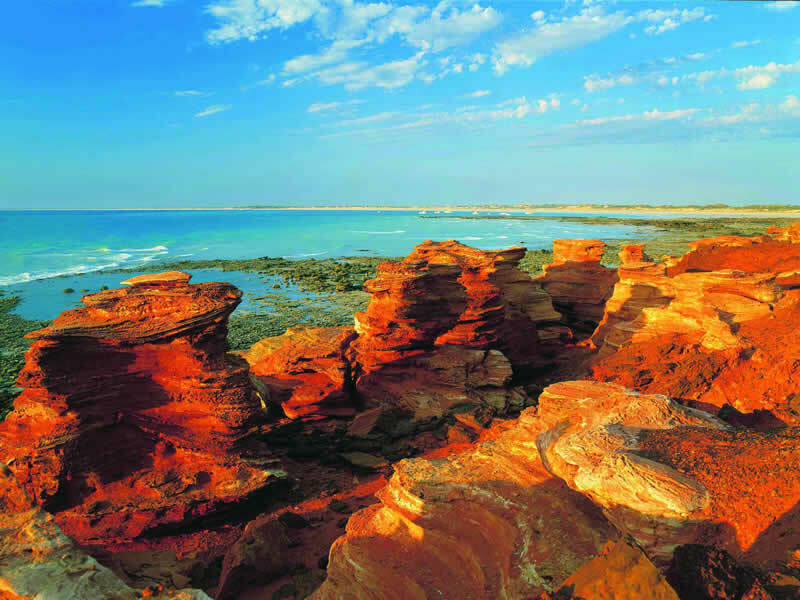 Highlights of any Western Australia tour include a visit to Monkey Mia at Shark Bay, where there is the opportunity to get up close to the resident dolphins, the charming town of Port Hedlund, the thermal pools of El Questro Wilderness Park, the golden beaches of Fremantle and the Valley of the Giants, a famous forest of enormous tingle trees. 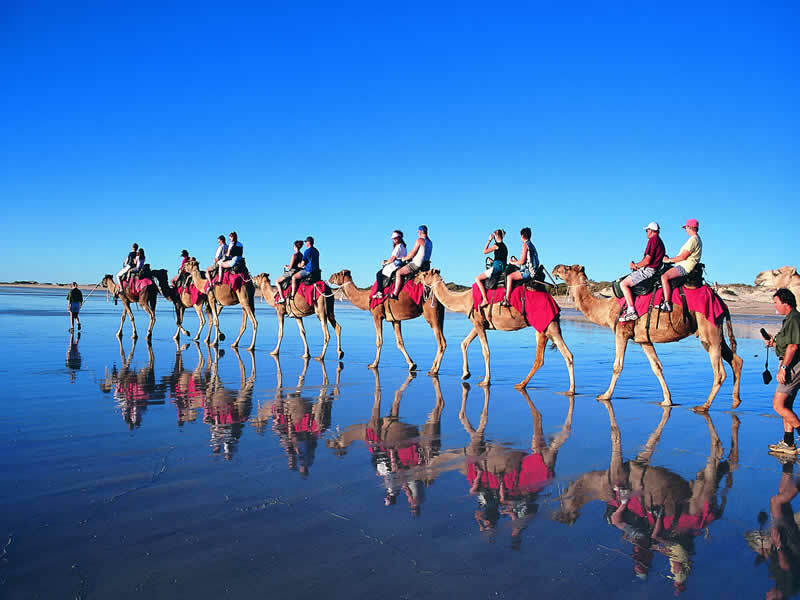 Along the way you will glimpse at Australia’s iconic ‘red lands’, sink your toes into its magnificent sands and explore endearingly small pockets of rural life in the midst of such a huge nation. 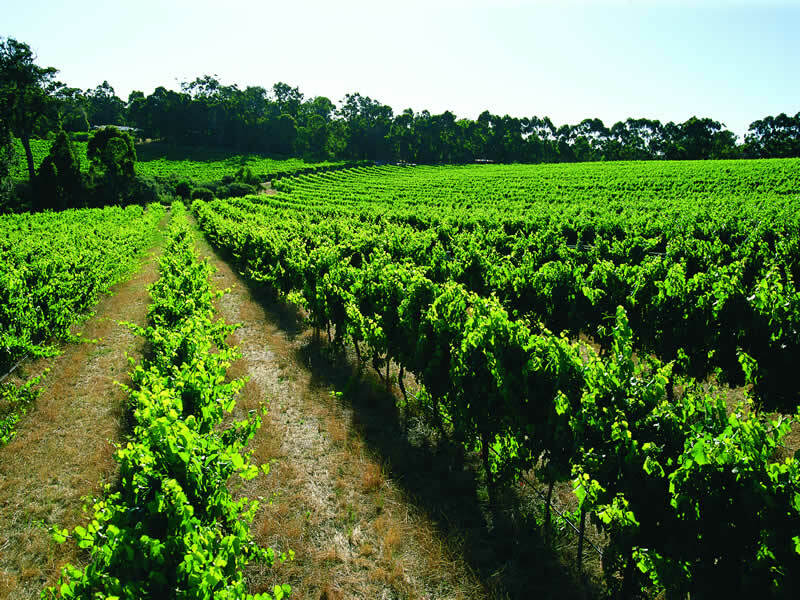 A Travelbag Perth and Western Australia tour is the perfect opportunity to discover the mysteries of this untamed land, a unique experience that will stay with you forever. 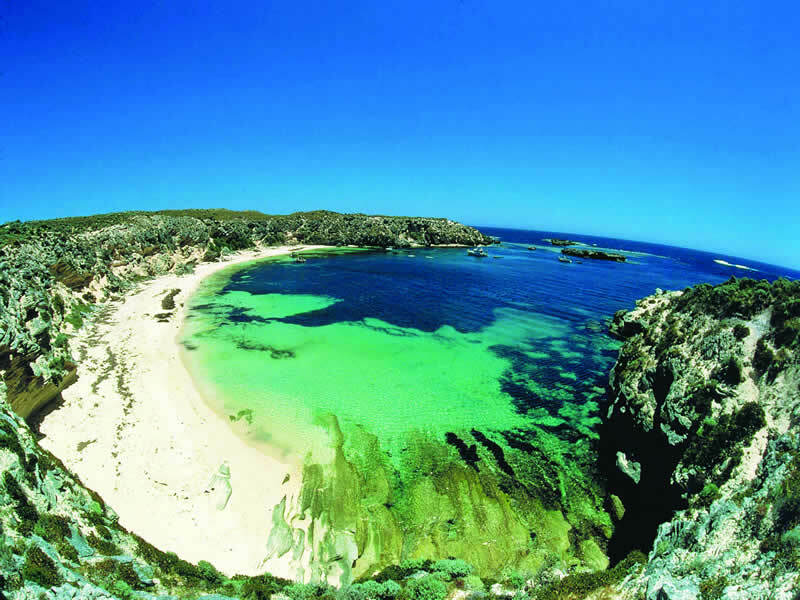 Discover the best that South Western Australia has to offer on a nine-day trip taking in gold mines, rugged granite peaks, scenic national parks and one of the best bays found anywhere in the country. 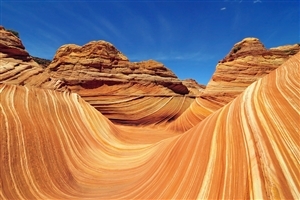 Head west to see a side of Australia few get the opportunity to see with Travelbag. Western Australia is Australia’s largest state covering a third of the mainland, yet is home to just 10 per cent of its population, making it a temptingly intriguing holiday destination. 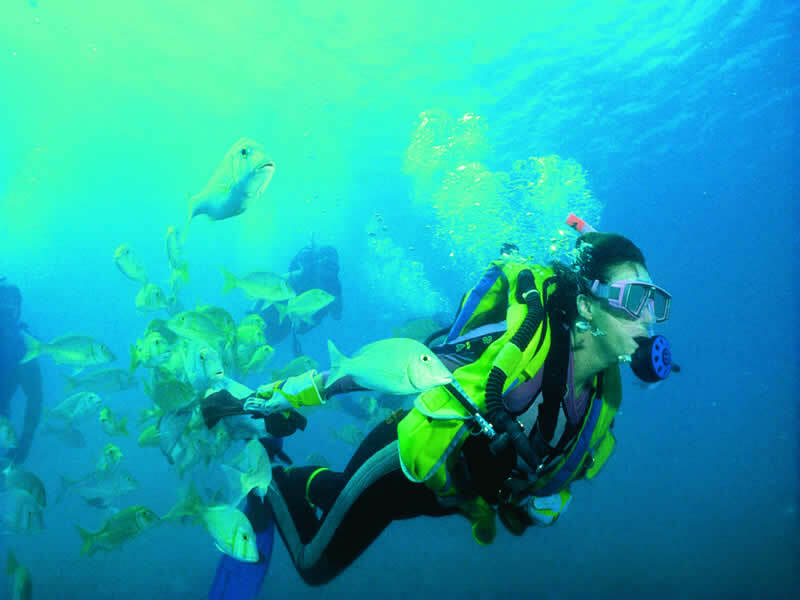 Travelbag offers you the opportunity to delve into Western Australia’s treasure trove of fantastic attractions, from the wildflowers of Albany, to the thriving cultural scene of Perth, to the dolphins of Monkey Mia. 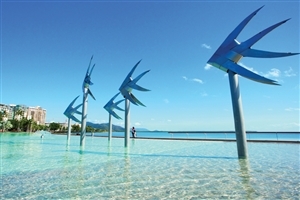 As one of the largest and most isolated states in Australia, a Travelbag tour is ideal for those keen to experience a wide area comprehensively and conveniently, complete with arranged accommodation and transport. For more information about Travelbag’s excellent range of Perth & Western Australia tours, call 0203 944 2201 to chat with one of our knowledgeable travel experts about creating the perfect Perth & Western Australia holiday for you. Party in Perth - Relax on the manicured greens of Kings Park atop Mt. Eliza and admire the views across Western Australia’s largest city of Perth. Sink into Australia’s tropics - Feel the soft sands of Fremantle’s iconic beaches as you gaze across the turquoise swathes of the Indian Ocean. Venture into Australia’s Outback - Take to the Gibb River Road to arrive in the beautiful and vast El Questro Wilderness Park, where you will dip into Zebedee Springs and hike into the spectacular Emma Gorge. 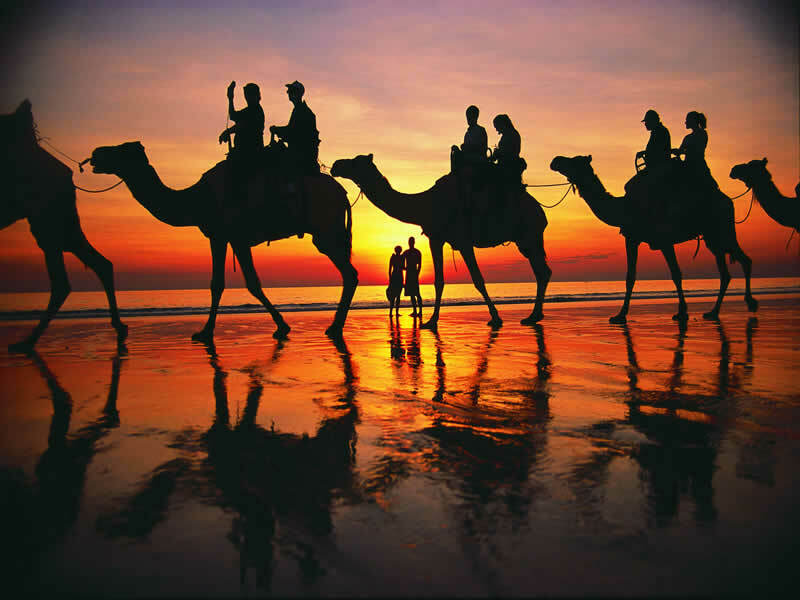 Visit historical Broome - Famous for its pearl-lugging history and the white sands of its Cable Beach, Broome in the north of Western Australia is a picturesque stop on a Travelbag tour. Be dazzled by flourishing flora - Admire the vivid blooms of the wildflowers that cover Western Australia, including the Coomberdale Wildflower farm near Perth and Torndirrup National Park near Albany. Walk in the company of ‘Giants’ - Feel small alongside the magnificent tingle trees in the renowned ‘Valley of the Giants’, near Pemberton. Join the ‘Gold Rush’ - Head into Australia’s Outback towards Kalgoorlie, where more than half of the gold produced in Australia is mined. 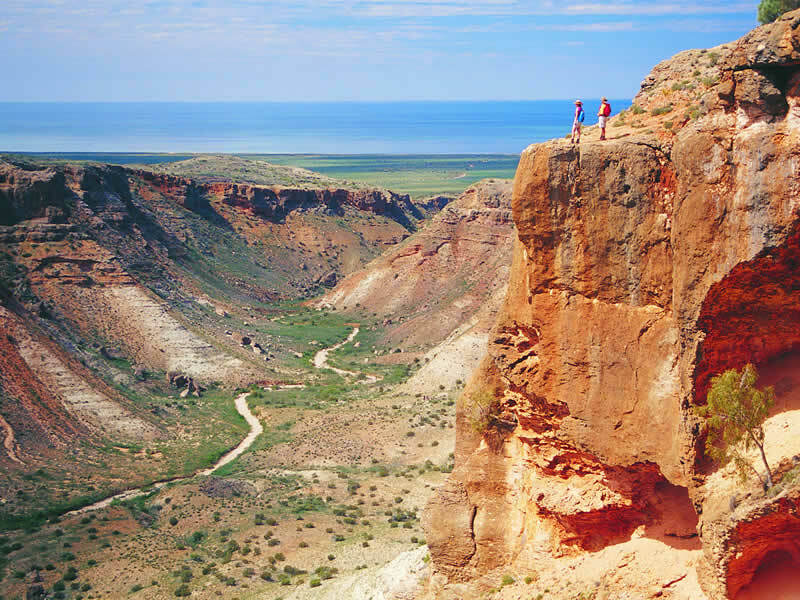 Explore Australia’s red wilderness - Cross the vast and sparse expanse of the Great Sandy Desert for a glimpse at Australia’s recognisable ‘red landscape’. By far the largest and most populous city in Western Australia, Perth is quickly establishing a reputation as one of Australia’s trendiest, most relaxed and cultural locations. 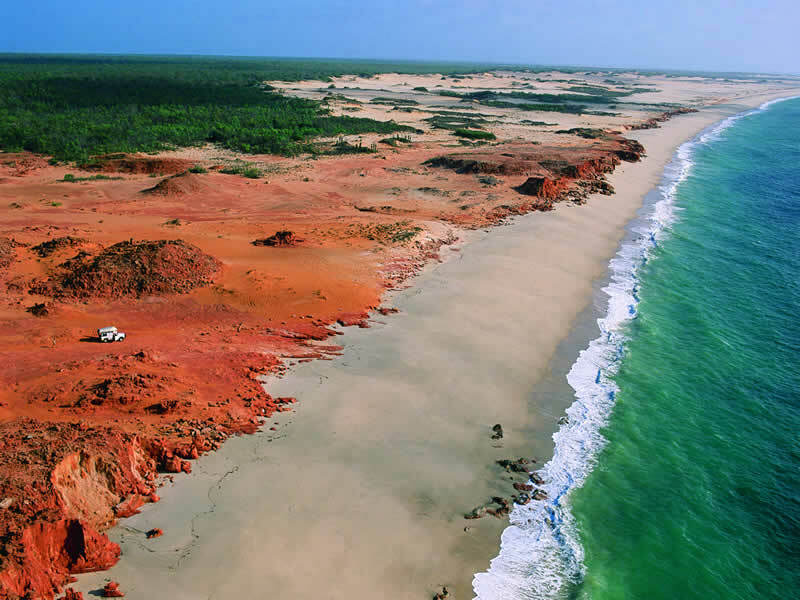 The quaint town of Broome in the northern reaches of Western Australia is best-known for its pearl lugging history, but its beaches also make it a welcome stop on a Travelbag tour. A former cattle station, El Questro Wilderness Park covers more than 3,000 square miles, including rolling swathes Australia’s iconic barren landscape, secluded waterfalls and dramatic gorges.